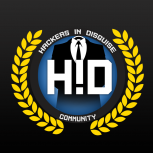 EU/SWE | HIDG.SE | 2X Vanilla+ LowDecay | MonthlyWipes | ActiveAdmins | NO P2W!  Support us, get ACCESS TO EXCLUSIVE COMMANDS! We're spending a lot of time and money on keeping the server running and bills paid. 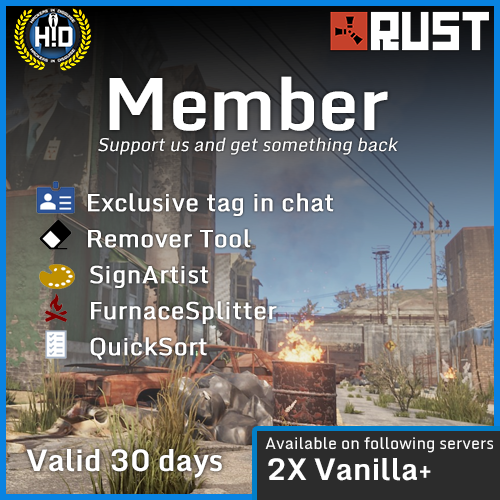 It is our utmost importance to deliver the best Rust experience we can to you. In order to keep it up we have created a membership system with bonus perks below that you can purchase and get a lot of convenience from. We will NEVER add Pay2win type of Kits that give resources or considerable advantage over other players. We care about fair play. The Server Rules may be subject to change at any time. You are responsible to stay up to date with them via the in-game /info command or by reading them here. §1 - RAIDING IS TO GET LOOT, NOT TO GRIEF! §1.1 - Leaving locked doors/TC on a raided base for no reason is not allowed. You can lock off a base during a raid to move loot, but remove it after. §1.2 - Moving loot is not an excuse to still lock a base an abnormal amount of time. If you have not accessed the base within 2 hours it is considered griefing. §1.3 - Capturing a base is allowed but you must use it as one of your active bases (eg a farming base), have sleeping bags placed and have it not decaying. §1.4 - Raidbases are excluded from rule §2.1 to §2.3. A raid base is a secondary base created within 300m from somebody's main base. §2 - HACKING, ABUSING, GLITCHING AND SIMILAR EXPLOITATION IS NOT ALLOWED. §2.1 - Abusing the remove tool to wall in loot, tc or any other base entities is not allowed. §2.2 - The nobrainer: hacking, exploiting or any use of third party software or modifications for your advantage will lead to an immediate permanent ban. §2.4 - Building walls around monuments is not allowed. However, do note that we don't consider quarries for monuments, so you can wall those in. §3 - THE GROUP LIMIT IS MAX FIVE (5) AND MAX ONE (1) ALLIANCE IS ALLOWED PER CLAN. §3.1 - You may be MAX (5) people in the same compound ALL which must be in your /clan; this means using codelocks, turrets, cupboards and sleeping bags. §3.2 - You may not PVP/roam/raid or cooperate offensively as more than five (5) players. All must be joined to your clan or allied using /clan. §3.3 - You may only swap (2) clan members per wipe, and must be able to provide a valid reason if this is requested by staff. §3.4 - You may (and we highly encourage you to) be friendly with others, such as the 'new to rust' guy in your area, just remember rule §3.1/§3.2. 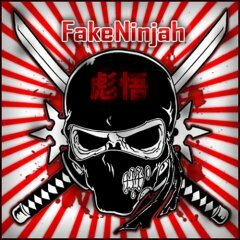 §3.5 - All teammates, clanmembers and alliances must be joined using the /clan system. This is used by staff to verify your group. Failure to do so may lead to punishment. You are responsible to keep track of your allies & team. Abusively swapping members or suddenly counterraiding as 5+ will lead to punishment, so be careful if you are close to the limit! §4 - RAGE REPORTING OR OPENLY ACCUSE PLAYERS IS NOT ALLOWED. §4.1 - A player is innocent until proven guilty by our Staff or EasyAntiCheat - no matter how much you think somebody may be cheating. §4.2 - Repeatedly reporting a player to staff without providing any meaningful evidence (such as combatlogs) will be considered as spam. §4.3 - Don't openly accuse a player for cheating - we understand rust may be tilting, but don't tilt in chat. Report it to the staff team. §5 - RESPECT OTHER PLAYERS AND BE NICE TO PEOPLE. DON'T BE NOT NICE. §5.1 - Inappropriate chat, voicechat or signs that qualify as largely offensive, spam or disturbing to a majority of players is not tolerated. §5.2 - Toxic behaviour, trolling or harassment of other players is not allowed and will be punished. §5.3 - You don't need to prove to the server that you are more right than the other. If you have a problem with somebody, report it to staff. §6.1 - We are using our free time voluntarily to make sure rules are enforced. We work for the greather good, not a single player's interest. §6.2 - We advise you not to try to challenge the limits of the rules or attempting any loopholes. We reserve the right to assess malicious intent as a violation. §6.3 - We reserve the rights to assess a situation outside the specifications of these rules if an extraordinary situation that impacts the major wellbeing of the server arises. Such action must need approval of the Server Owner.